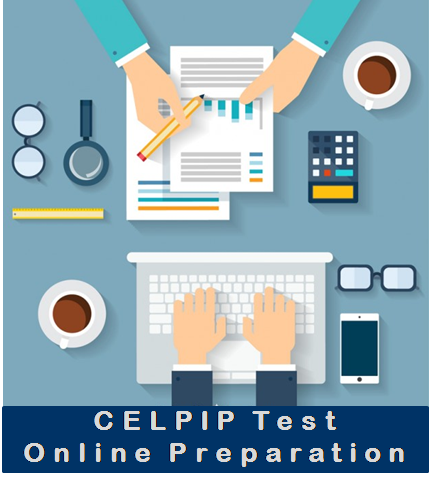 Hiya, weoples today we will discuss some tips and tactics which you need to know while preparing yourself for CELPIP test. We have compiled a list of things which you should be doing during the preparation of your test so that your chances of success are enhanced. No matter how much you are busy in your daily routine schedule or with your work you have to make sure to take out time to spend on preparing for your upcoming test, instead of practicing and reviewing just once in a week. 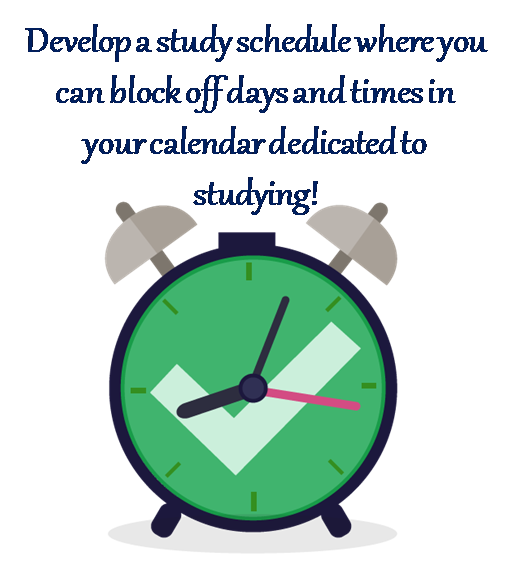 Creating a study plan not only helps you become more organized, but it also holds you accountable for your own learning outcomes. If you study on the consistent basis it will help you in improving your English Language skills for Reading, Writing, Speaking and Listening modules. Engage yourself in various English Language Activities. The more you view and participate in English language activities, the stronger your reading, writing, and oral English skills will become. Below, we are mentioning some suggestions for ways to surround yourself with English. Read through the suggestions and try the ones that sound most interesting and enjoyable to you. It’s important to have fun while experiencing English so that you will want to do it often during your free time. Listen to songs with English lyrics. Find a singer or band that you like and download their songs with lyrics. Listen to the song over and over, and gradually you’ll find that you understand more and more of the lyrics. At first, don’t worry about the words you don’t know. Just keep listening and following along with the words you do know. Later on, when you know the song well, you can use a dictionary to look up the words you don’t know. Listen to a novel or a book. You can find audio of novels and books at big bookstores or libraries around you. Choose a story that is easy to understand, perhaps a story for children. As you listen, concentrate on understanding the story rather than on understanding each word. If you can find it, buy the book version too. Then when you have more time, you can read through what you have listened to to see how much you were able to understand. There must be signs in English and advertisements which have English words. Whenever you see English, read it. Buy a magazine related to your hobby or read newspapers. If you already have a lot of knowledge about a subject (playing the guitar, baseball, sewing), then it is easier to understand when you read about it in English. Watch TV and Videos, Listen to Radio Shows. Think to yourself in English. Our Team has developed variety of study materials available to help you prepare for the CELPIP Test, including an Interactive Learning Program, Practice Tests, 1 to 1 guidance from an expert, tips and tactics and more. Enroll Yourself in a Preparation Program. Radix Tree Online Education Transforming System has developed Intensive Crash Programs to help you out to achieve best results in your upcoming CELPIP Test. You will be getting online live virtual classroom instruction with a trained CELPIP Preparation Program Instructor, that will help you build skills and confidence for the CELPIP Test. These are online 1 to 1 classes in which teacher focuses one student at a time. 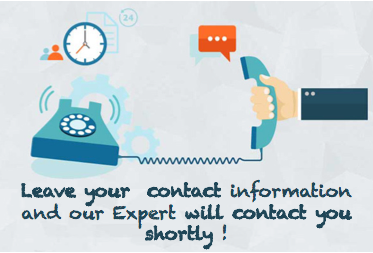 How can Radix Tree Help you out? Radix Tree Online Education Transforming System is offering 1 hr free assessment class. In your assessment class teacher will evaluate and assess your level and will give you a feedback what are your weak areas on which you need to focus and how many classes you need to prepare yourself to achieve your desired score.